In honor of Walter Hagen’s 125th birthday this December, tune into Kernwood’s Social Media (Instagram: @kernwoodcountryclub, Facebook: KernwoodCountryClub, and Twitter: @KernwoodCC) to follow his journey around Kernwood. Walter will be in a new location every other week starting the week of June 12th through the first week in October. The first person to answer his mystery question will win a Kernwood prize. To win, you must like the photo on social media and be the first person to email caroline@kernwood.org the correct answer. 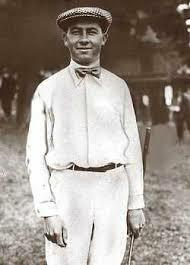 Walter Hagen was born on December 21, 1892. He was an American professional golfer and an icon in golf the first half of the 20th century. His tally of 11 professional majors is third behind Jack Nicklaus and Tiger Woods. He won the U.S. Open twice (1914 and 1919), and in 1922 became the first native-born American to win the British Open. 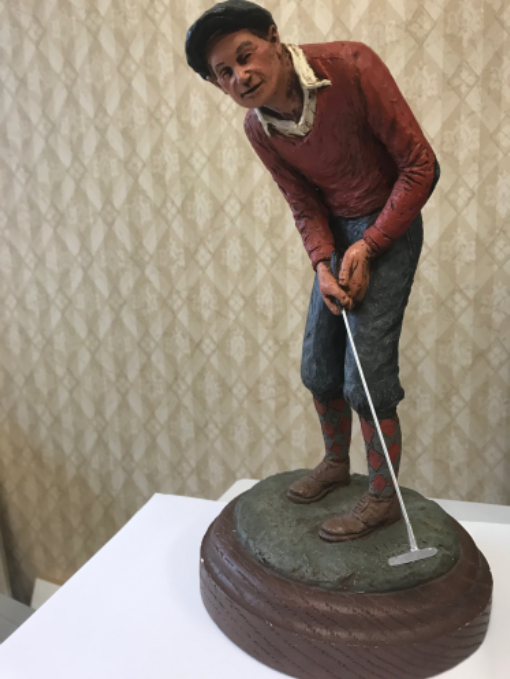 He also won the PGA Champion a record-tying five times (1921, 1924, 1925, 1926, and 1927) and the Western Open five times (1916, 1921, 1926, 1927, and 1932). Hagen was a six-time Ryder Cup captain and totaled 45 PGA wins in his career. Also, Hagen played in the first opening day at Kernwood Country Club in 1915! Walter Hagen passed away on October 6th, 1969.